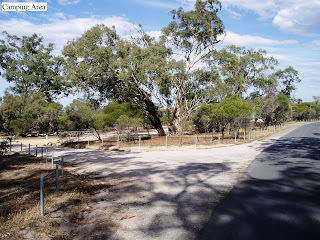 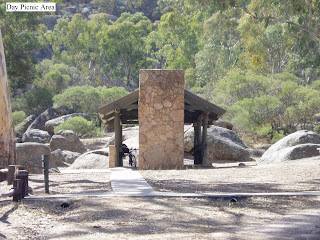 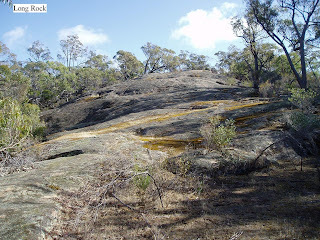 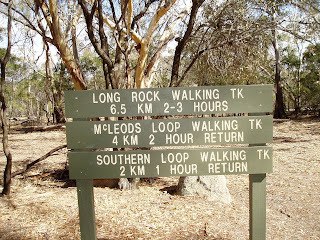 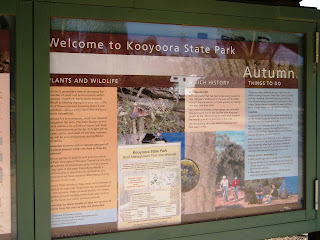 Kooyoora State Park is approximately 21k south west of Inglewood and due east of St. Arnaud in the Goldfields district of Victoria. 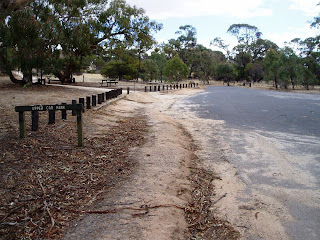 A sealed road is provided that takes you to the day picnic area and the camping area. 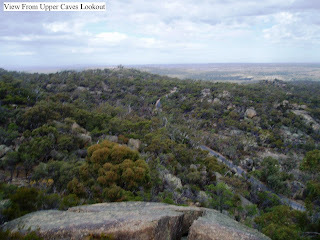 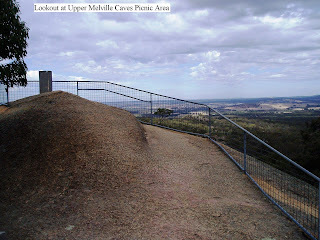 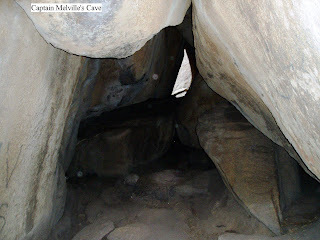 Melville caves are named after robber and rogue “Captain Melville” and a track from the Upper Caves Picnic Area takes you to the cave. 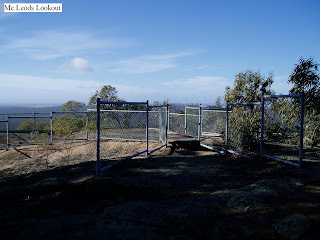 Viewing platforms are in several locations within the park and give panoramic views over the surrounding country side. 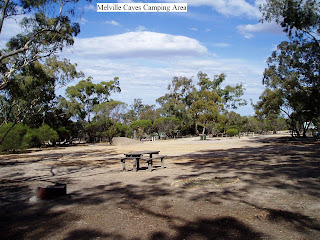 The camping area has environmental toilets, tables, fireplaces, shade, washing water, and ample camping sites. 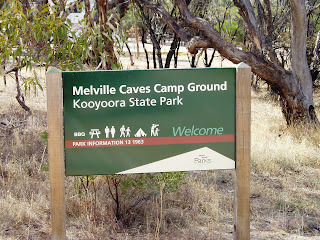 A great place to spend a few days.